Casey and Matt had a beautiful, beachfront destination wedding planned for Cabo San Lucas, Mexico, and we were all set to travel there and document it for them. Then, two weeks before their wedding, Cabo was hit by hurricane Odile, the strongest tropical cyclone on record on the Baja California peninsula. 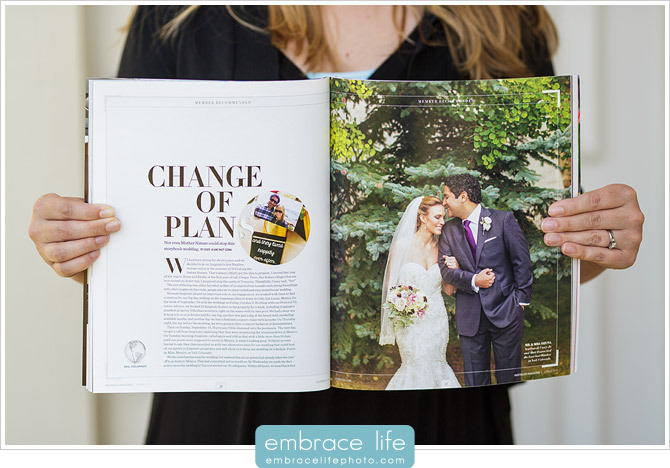 In just two weeks, this amazing couple had the composure to relocate their wedding to Vail, CO, keeping the same date! Can you even imagine how stressful that must have been?! Amazingly, almost every single one of their 80 guests also changed their travel plans and made it to Colorado to watch Casey and Matt tie the knot. 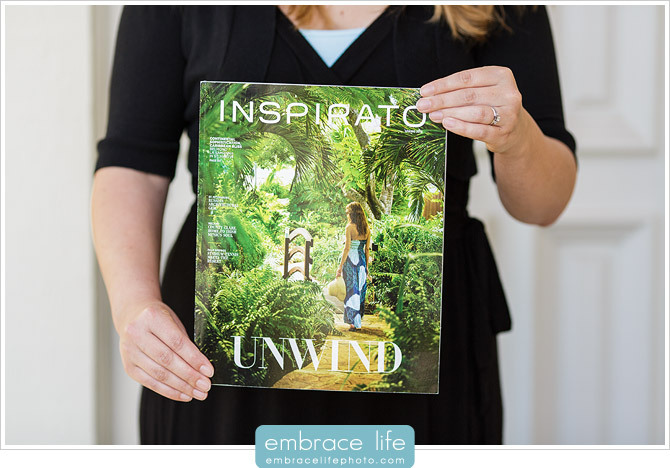 Fortunately for Casey and Matt, their wedding in Cabo was planned with the help of their vacation club, Inspirato, which played a crucial role in helping the couple find an available venue so they could re-plan their wedding in a pinch. To Casey and Matt’s credit, they took everything in stride, and in addition to re-planning their wedding ceremony and reception, they also made sure that everyone had an incredible week packed with adventure, fun and top notch accommodations at the Inspirato resort in Vail Village (we really didn’t want to leave!). 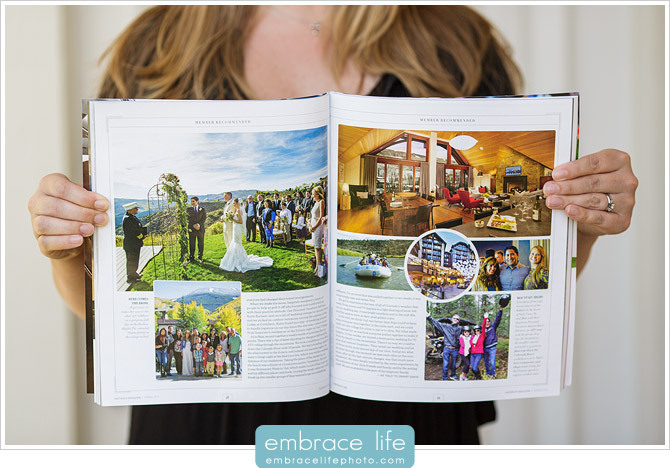 Because of these unusual circumstances – and probably the beautiful photography ;) – Inspirato featured several of our photographs of Casey and Matt’s stunning, fall, mountain-top wedding in the spring issue of their gorgeous 10×12″ magazine (pictured below). Be sure to check out Casey and Matt’s beautiful and fun Corona del Mar engagement portrait session.